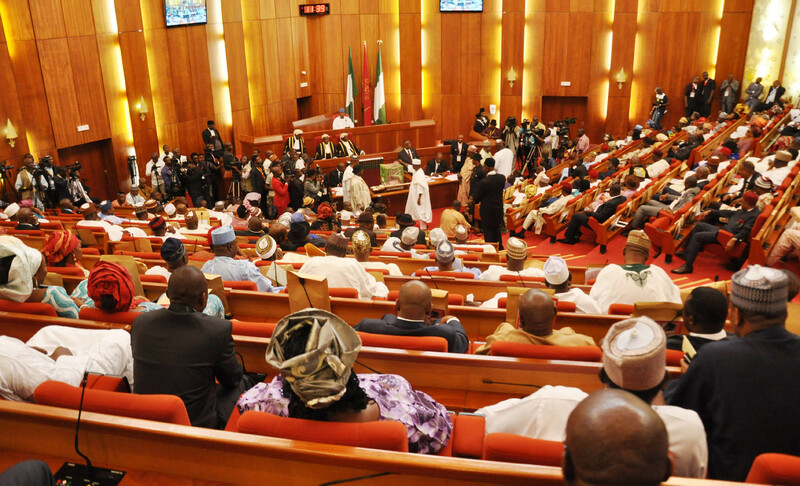 Senate confirms Buhari’s nominees to head NHRC, NERC – Royal Times of Nigeria. The confirmation was made after the Senate considered a report from the Chairman of the Senate Committee on Judiciary, Human Rights and Legal Matters, David Umaru (APC, Niger East). President Muhammadu Buhari had in December 2017, written to the Senate to request the confirmation of the appointment. The Senate also confirmed James Momoh as Chairman of the Nigerian Electricity Regulatory Commission (NERC) after considering a report read by the Chairman of the Senate Committee on Power, Steel Development and Metallurgy, Eyinnaya Abaribe (PDP, Abia South). Mr Buhari nominated Mr Momoh for the position in April last year, but his approval was delayed. It could be recalled that President Buhari had earlier nominated a US-based Professor at the Massachusetts Institute of Technology (MIT), Akintunde Akinwande, who rejected the appointment. Mr Akinwande failed to appear before the Senate and also before the State Security Services (SSS). He was eventually replaced.